You would not be alone if the word Tillamook conjures up mental images of luscious melting cheese on buttered, grilled bread. Mmmm! After all, Tillamook, Oregon is home to the century-old Tillamook County Creamery Association, the dairy co-op that ships 130 million pounds per year of aged cheddar cheese to grocery stores across the country. Fortunately, this newsletter is not about cheese. If you find yourself in Tillamook, Oregon you’ll be about as far west as you can get in the lower forty-eight. Driving south from town along coastal Highway 101, you would soon spot an unmistakable old hangar plunked firmly down in the farmland between the mountains and the sea with the fading words “Air Museum” visible across its arched roof. What makes it unmistakable is its sheer size. Over 1,000 feet long, 296 feet wide, 15 stories high, and constructed of 2 million board feet of lumber, it’s the largest clear-span wooden structure in the world. Trust me, you can’t miss it. 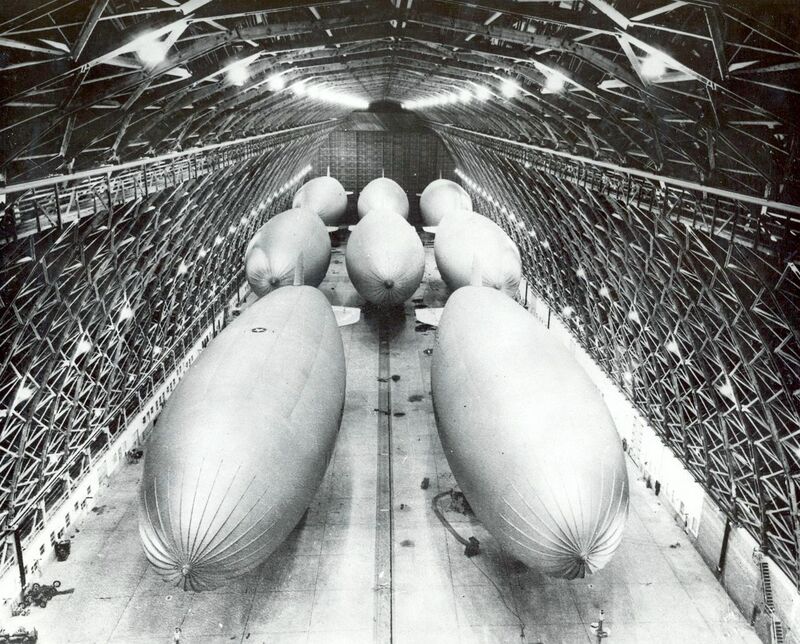 Built by the US Navy in 1943, Hangar B and its twin, Hangar A, (destroyed by fire in 1992)housed 8 blimps each, used for anti-submarine patrol along the entire Pacific coast. Today, the blimps are long gone and it is home to the Tillamook Air Museum. 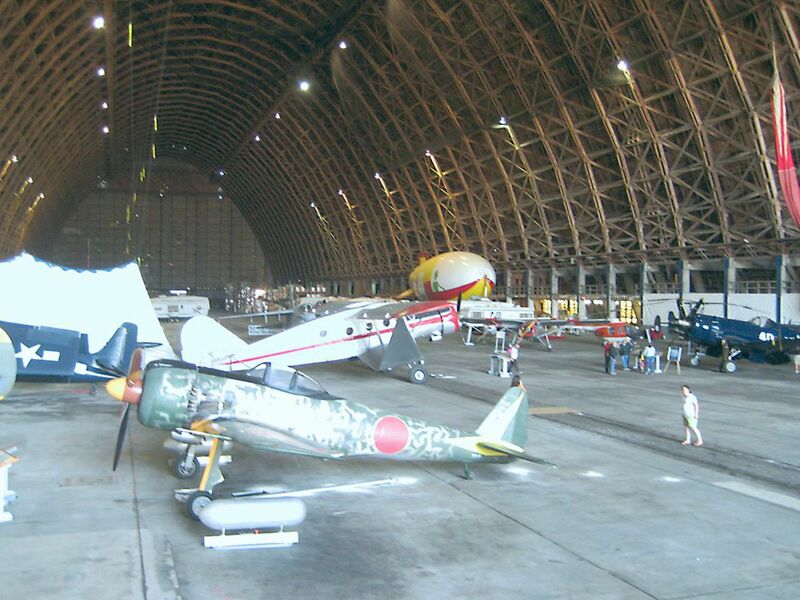 The hangar now looms over an eclectic collection of some 30 warbirds, a half-dozen antique fire trucks, a couple of rotorcraft, a retired Aero-Spacelines Mini-Guppy that may have once carried the Pioneer 10 spacecraft, a handful of notable homebuilts including a Rutan Long E-Z, the forward fuselage of a Convair 880, one Learjet, a 1938 Bellanca Aircruiser that missed it’s chance at making history (see the following story, Almost Famous below), a rather lost-looking 1917 Heisler locomotive, and a Douglas A-4 Skyhawk that lives on a post along Hwy. 101. (See Planes on Posts). As it turns out, our own long-time chapter member, Jeff Hill, flew Convair 880s for TWA during the early 70’s. He has recently been consulting with the Tillamook Air Museum’s Curator, Christian Gurling, on the cockpit restoration of their 880, providing the museum with checklists, control panel diagrams and other useful information. Hey Jeff, we hope be able to post a new photo of you sitting in the left seat of that 880…maybe with a grilled cheese sandwich? Editor’s note: Aviation museums like Tillamook are care takers for the dreams of those that have gone before. Providing that care begins with quality donors, enlightened sponsors and generous benefactors. But such places live or die by their ability to draw dedicated volunteers and donations from aviation enthusiasts like you and me. I encourage you to seek out these living repositories of ideas and imagination and to take the time to visit when you happen on them. They need and appreciate your support. Special thanks to both the Tillamook Air Museum and its Curator, Mr. Christian Gurling, for his cooperation and permission to use two of the photos in this issue, and to our own Jeﬀ Hill for providing the connection that sent me searching thru my old photos and memories from a years ago road trip along Hwy 101. 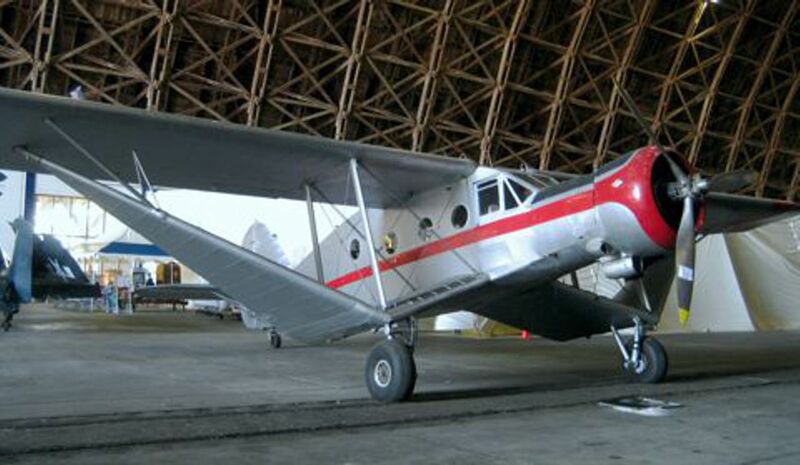 Among the Tillamook Air Museum’s collection of aircraft, is one of the only remaining 1938 Bellanca Aircruisers, which may be most notable as the airplane that Charles Lindbergh almost flew into the history books. When Lucky Lindy went shopping for a suitable airplane for his New York to Paris flight, he and his team set their sights on a modified Aircrusier. They thought they made a deal when suddenly, Mr. Charles Levine, chairman of the Colombia Aircraft Corporation, the broker for Bellanca, insisted on choosing his own crew to make the historic flight. Understandably, this offended Lindbergh who ordered his custom-built Spirit of St. Louis from the Ryan Aircraft Company instead. Lindberg made the transatlantic flight and the Spirit became world famous. 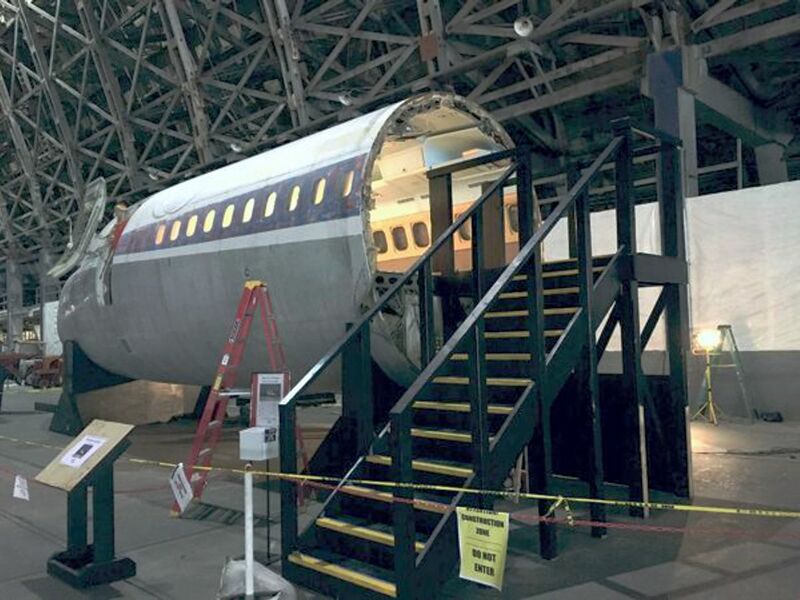 Today, one aircraft is on view at the National Air and Space Museum in Washington, DC. The other…well, it can be visited in a blimp hangar in Tillamook, Oregon. Note: the Spirit of St. Louis on display at the EAA Museum in Oshkosh is a full-size, flight-worthy replica of the original airplane. 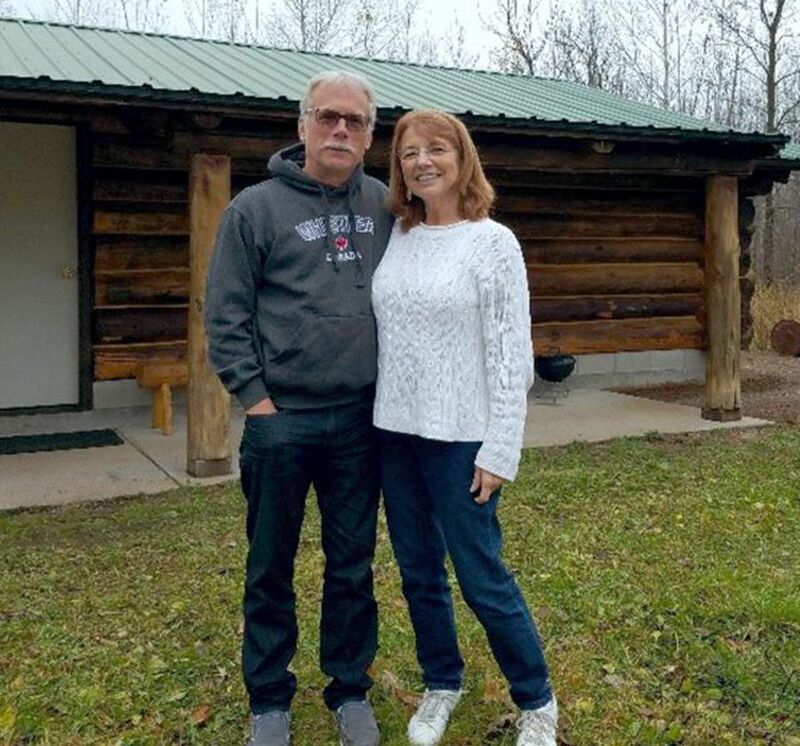 Marty and Monica have been EAA members since 2016. Monica and Marty met when they were 12 years old, went through school together and fell in love after a high school reunion in 2016. Marty got interested in aviation in 1969 after a flight by his parent’s friend out of Chicago Executive airport and the moon landing. He joined the Army out of high school to be a helicopter crewchief. 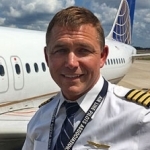 After getting his Bachelor’s Degree from the University of Illinois in Aeronautical and Aerospace Engineering, he worked for Boeing as an avionics flight test/flight simulation engineeer. He also worked as an engineer for McDonnel-Douglas Helicopter Company in flight simulation, Rockwell Collins in software, flight testing and avionics systems. Finally, he worked as an Avionics Certification Engineer for the FAA. 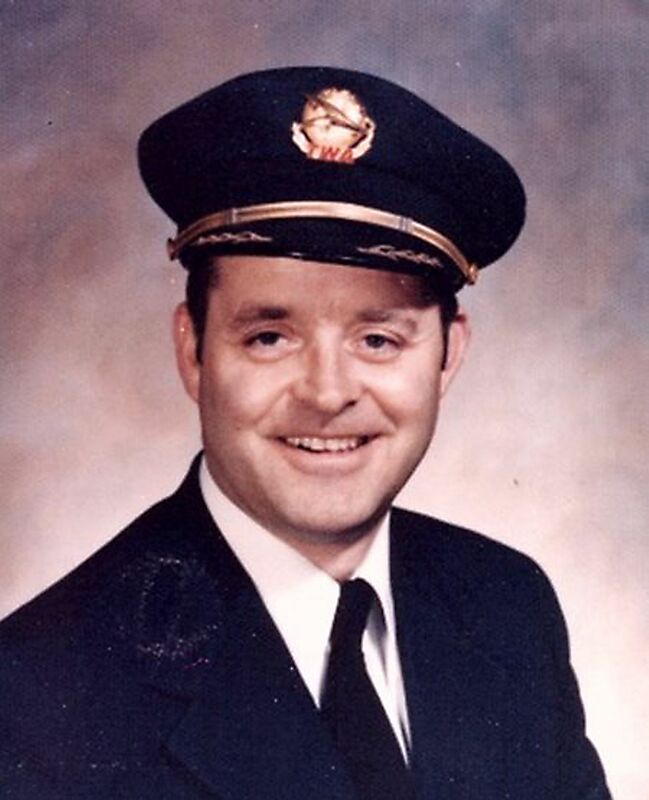 He was a co-owner of a Piper Arrow in Cedar Rapids, Iowa where he received his private and instrument ratings. After moving to Woodstock, he bought into a 3-person partnership on a 1981 Piper Archer II in Rockford. He is currently is a member of Midwest Sky Chasers, LLC with a 1976 Piper Archer based at Galt. Presently, Marty is enjoying retirement by playing ice hockey, skiing, making beer and, of course, flying. Monica was interested in joining the Air Force and becoming a flight attendant after high school but family obligations prevented this from happening. After reconnecting with Marty, Monica has developed an interest in learning as much about flying to assist Marty for future flights. We are so excited to have an airplane and EAA 932 only 4.5 miles from our apple orchard north of Woodstock, hoping to become more involved with EAA Chapter 932 and meeting more members. We love the aviation community at Galt! It is hard to believe that January is behind us, and the new year is in full swing. Time flies by pretty darn quick! 2018 wound down quietly for us at EAA Chapter 932. In December and January, our chapter board met to discuss activities, gatherings, and initiatives that we would like to accomplish in 2019. I think you’ll find that we will have quite a few interesting things in the pipeline for the upcoming year. I encourage you to follow our latest news and events on our chapter website at www.eaa932.org. We kicked off the year with a chapter social at the Rusty Nail Saloon located near Galt Airport. The event was well attended and we all enjoyed some good fellowship. The staff at the Rusty Nail offered up an excellent buffet dinner. Throughout the event, a slide show of the past year’s events ran on a big screen. 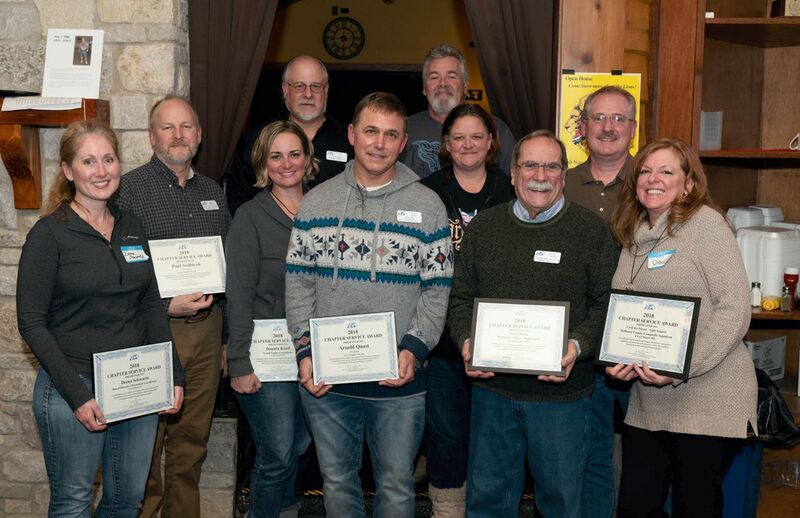 We recognized individuals who have served the chapter in 2018. When I reflect on the past year, I am impressed by what our chapter has accomplished. The volunteerism from our members, the support from the chapter board, the help and cooperation from JB Aviation, the CAP and Galt Airport has been simply amazing. We have much to be proud of within our Galt Airport community. We have several new folks that will be serving on our board in the coming year. Thanks to Deena Schwartz for stepping up to lead our Scholarship Committee. The Ed Moricoli Scholarship will continue under Deena’s stewardship. We also hope to participate in the new Ray Aviation Scholarship provided through the EAA. Chad Genengels has stepped up to be our Membership Chair. Chad and his wife, Beth, have become very active with our chapter over the past year, and we appreciate all of their participation. EAA Chapter 932 is applying to be a sponsor of the new Ray Aviation Scholarship through the Experimental Aircraft Association (EAA) in Oshkosh. In short, through the generous support of the Ray Foundation, up to 100 EAA Chapters selected from around the country will be able to provide and mentor one young individual between the ages of 16 and 19 with a flight training scholarship of up to $10,000. We hope that our chapter will be one of the chapters selected to award a future aviator with this scholarship opportunity. In March we will learn if we have been chosen to take part in the Ray Scholarship program. Deena Schwartz has volunteered to be our coordinator for this opportunity. Let’s see how we do! If you would like to find out more about the Ray Scholarship, please check out this link: https://www.eaa.org/en/eaa/eaa-chapters/eaa-chapter-resources/chapter-programs-and-activities/ray-aviation-scholarship-fund. As we live through the “polar vortex” here in Northern Illinois, please stay warm, and fly safe! I hope to see all of you at chapter gatherings throughout the year! This month’s contribution to our fine collection is actually connected to our feature story. 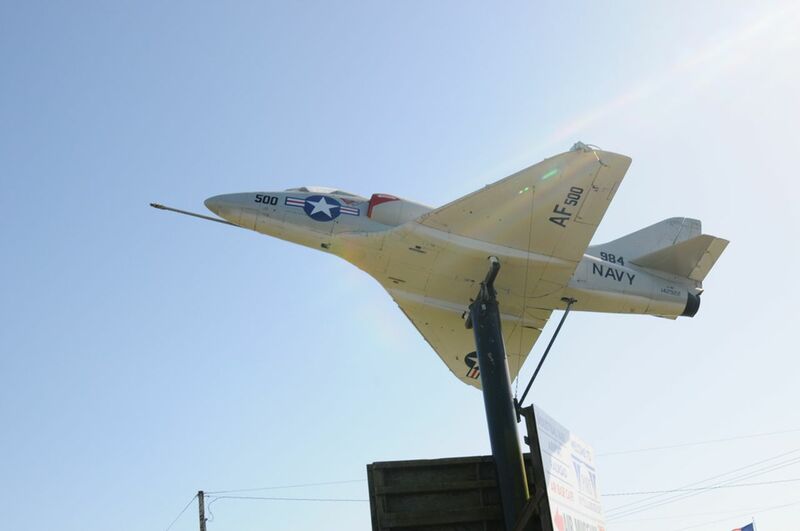 Direct from the Hwy 101 roadside outside of the Tillamook Air Museum in Oregon is this beautiful Douglas A4-B Skyhawk, gear up, roaring into the sky. Thanks to the museum’s Curator, Christian Guriling for permission to present this beauty here. 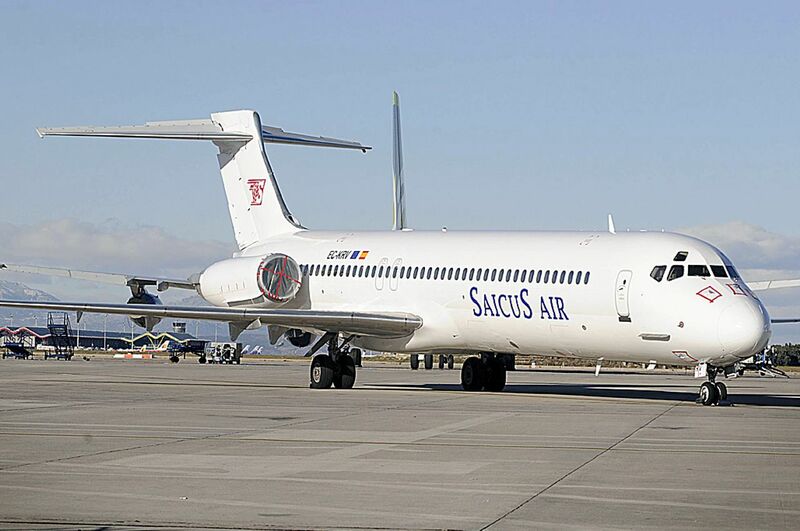 Someone parked their McDonnel Douglas MD-87 at the Madrid-Barajas airport in Madrid, Spain and forgot to feed the meter. Sometime in 2010, someone – a pilot, presumably – flew plane in, had its engines and pitot system sealed and then took a hike. The director of the airport recently placed a notice in the Official State Gazette where she reported the jet’s “license plate” number and obvious state of abandonment. By law, the notice has to appear in the Gazette three months in a row. If it remains unclaimed after a year, it will be put up for auction. On the off chance that it’s yours and you simply forgot where you parked it, please call Madrid now. Just a guess, but the tires might need air. 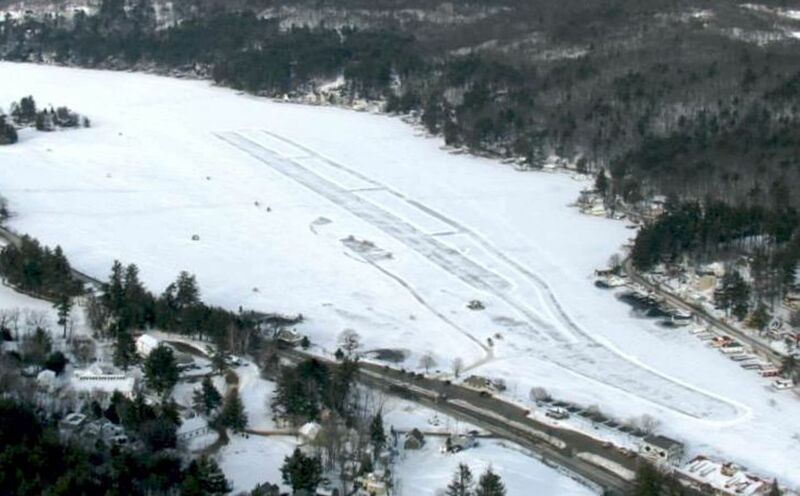 When the temps drop in New Hampshire, the Alton Bay Ice Runway and Seaplane Base (B18) plows 01/19, creating the only ice runway in the lower 48 that is registered with the FAA and appears on charts. It’s admittedly flexible length is between 2,300 and 2,700 feet long with a 100 foot width. A parallel taxiway and parking apron are also cleared. No word on fuel, but you’ll be relieved to learn that a cigar shop is within walking distance. The space plane company that was largely funded by the late high tech billionaire, Paul Allen, has drastically cut back on its plans to expand the project. The original plan for the Stratolauncher, the world’s largest aircraft, a six-engine goliath made with parts from 747’s, was to serve as a launch vehicle for rockets slung between its twin fuselages that would deliver satellites into orbit. The company had also announced ambitious plans to develop its own line of rocket launchers. However, after Allen’s death, his estate apparently doesn’t quite have the same vision. The company has cut its staff by 50, leaving only about 20 employees to see if they can get the behemoth to actually fly. Its starting to sound like a candidate for the Tillamook Air Museum in Oregon. Why not? 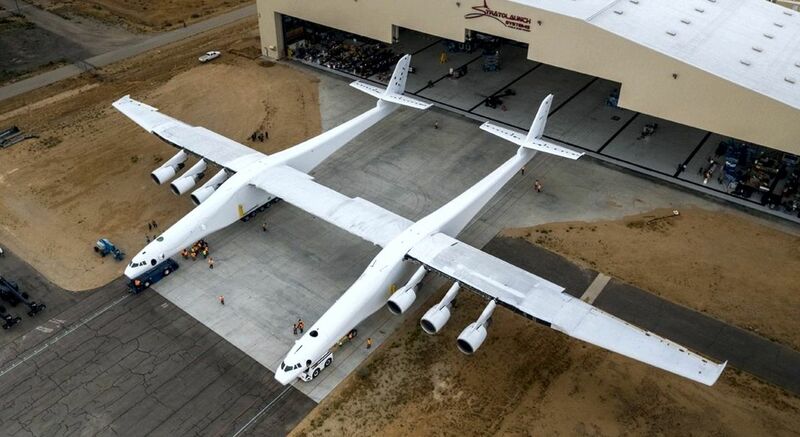 Another museum in Oregon already has the Spruce Goose.